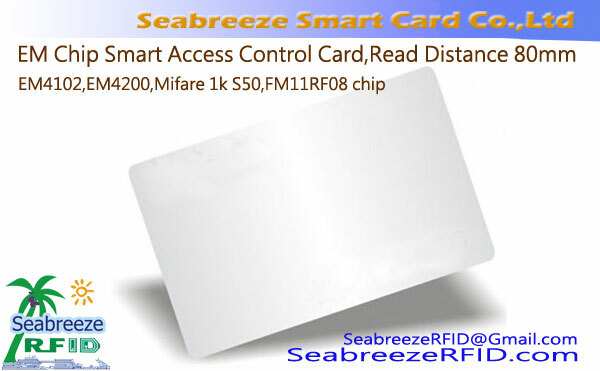 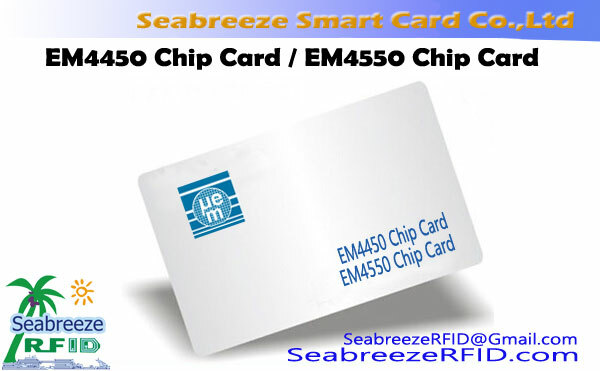 EM4450 chip / EM4550 chip, compatible with ISO11784 ISO11785 animal protocol, can be made to ID cards, access control cards/tags, animal ear tags,vv. 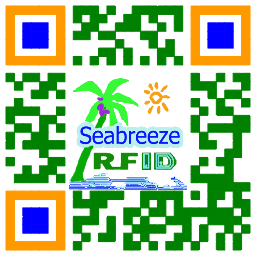 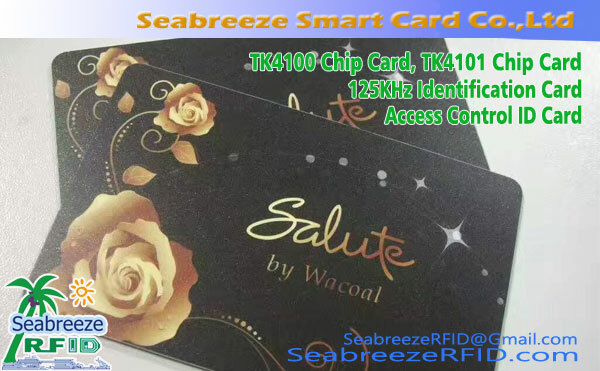 Các ứng dụng: Ticketing, Automotive Immobilizer with rolling code, High security free access control, Kiểm soát truy cập, Industrial automation with portable database, Manufacturing automation, Prepayment Devices, Prepaid electricity meter, water meter, gas meter, Animal husbandry management, identity authentication, hệ thống chấm công, khách sạn, employees' attendance, parking management, social security management, and other general areas. 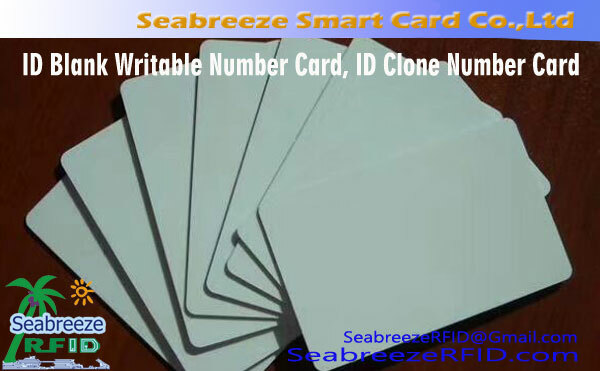 Provide white cards, printed cards, dán giấy, dây đeo chìa khóa, MÃ THÔNG BÁO, and a variety of sizes and specifications and thin cards thick cards.